In a major setback, 3 people were killed and 10 injured in a stampede that broke out, the incident took place in Bihar's Begusarai district, as per reports in news agency ANI reported on 4 November. 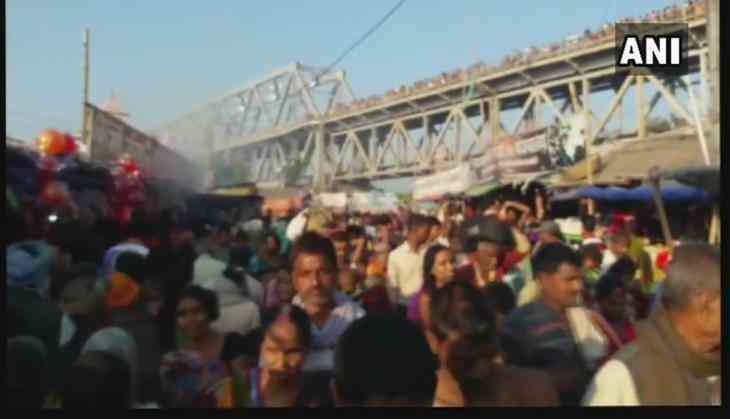 The incident took place when the devotees have gathered to celebrate for Kartik Purnima at Simaria Ghat in Begusarai. Meanwhile, the Chief Minister of Bihar Nitish Kumar announced compensation of Rs four lakh each to the family of the deceased. Bihar CM Nitish Kumar announces ex-gratia of Rs. 4 lakh each to those who lost their lives in stampede at Begusarai's Simaria Ghat. As per reports are given in The Times of India, all the three-person that were killed in stampede were the woman.